The City Project celebrates over a decade of speaking truth to power and providing access to justice! Robert García started The City Project in 2000 with the initial support of the Ford Foundation, and moved it to the Center for Law in the Public Interest that year. The City Project later spun off in 2006 when the Center closed. 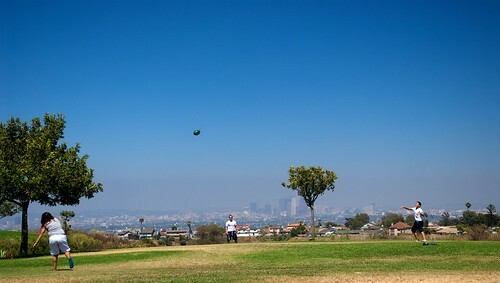 The City Project’s flagship project was the Los Angeles State Historic Park at the Cornfield. The 32-acre Cornfield is the last vast open space in the heart of Los Angeles. The rail yard, abandoned for over 12 years, could have been warehouses. Instead, it’s a park. “On a deserted railroad yard north of Chinatown, one of Los Angeles’ most powerful and tenacious real estate developers, Ed Roski, Jr., met his match,” as reported in a front page article in the Los Angeles Times. “Robert Garcia . . . organized a civil rights challenge that claimed the project was the result of discriminatory land-use policies that had long deprived minority neighborhoods of parks.” Jesus Sanchez, L.A.’s Cornfield Row: How Activists Prevailed, L.A. Times, April 17, 2001. The Los Angeles Times Magazine called the community victory “a heroic monument” and “a symbol of hope.” James Ricci, A Park with No Name (Yet) but Plenty of History, L.A. Times Magazine, July 15, 2001. The City Project helped bring together the Chinatown Yard Alliance, a diverse coalition of over 35 community, civil rights, environmental, business, and civic leaders to stop the warehouses and convince the state to purchase the site for a park. Robert García served as Chair of the Los Angeles Unified School District Citizens’ School Bond Oversight Committee for five years from 2000 until 2005, to create schools as centers of their communities, with shared use of schools, pools and parks after school and on weekends, and to provide local jobs for local workers and an even playing field for small business enterprises. 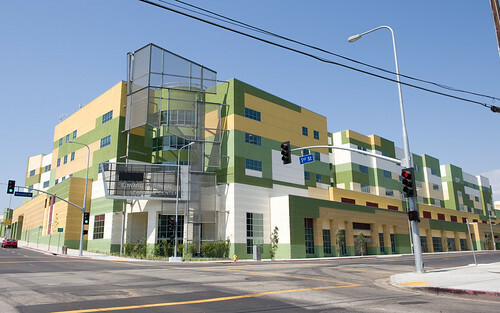 The Los Angeles Times called the largest school construction project in the nation’s history “a near-ideal mixture of speed and efficiency,” and the work received awards from the Urban Land Institute and the Environmental Law Institute. Mr. García signed the official voter pamphlet ballot arguments in favor of Measure K and Measure R, which together provided $7.22 billion for school construction and modernization in local bonds, for a total of $14.44 billion with matching state and federal funds. New schools were built, older schools became less crowded, fewer children were bussed out of their neighborhoods to relieve overcrowding, more schools returned to traditional calendars, older buildings were made safer, quieter, and more comfortable, and hundreds of acres of land were environmentally restored. More importantly, the future became brighter for hundreds of thousands of children in Los Angeles. And it was done in a manner that respected the public’s demand for accountability, transparency, and social awareness. The City Project worked with Concerned Citizens of South Central Los Angeles, the community and others to stop a power plant dead in its tracks in the planned Baldwin Hills Park in 2001. 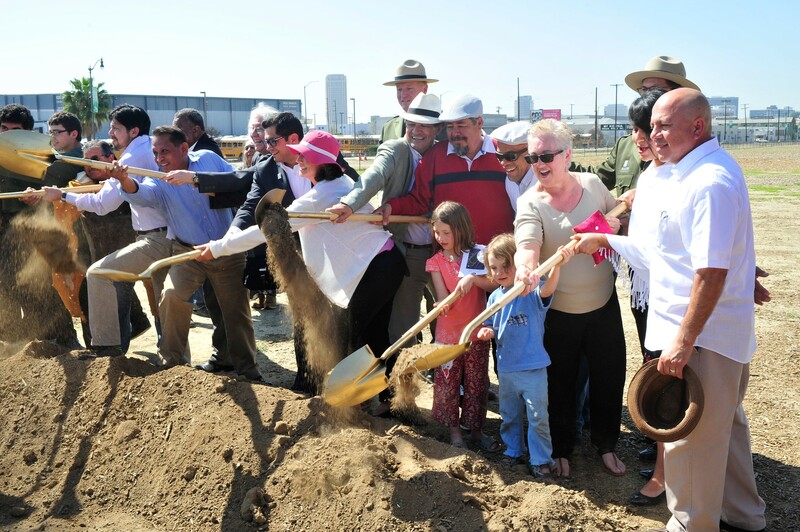 Completing the Baldwin Hills Park will be the greatest public works project in the history of a community that has long suffered from environmental degradation and discrimination. 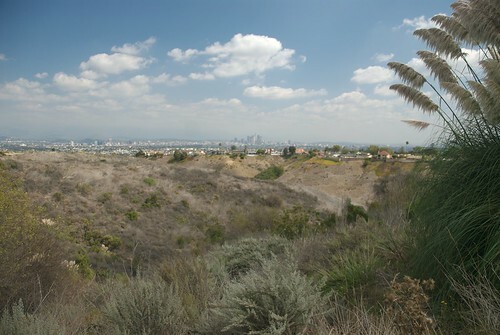 Easily accessible to millions of people, with stunning views of the Los Angeles basin, the Pacific Ocean and surrounding mountains, the Baldwin Hills offer a unique opportunity within a dense and diverse urban community that is park poor to create a world-class park and natural space for all the people of California to enjoy. “Stopping the power plant was a watershed moment in the history of the region and for the historic heart of African American Los Angeles,” said The City Project’s Robert García, as quoted in the Los Angeles Sentinel. Kevin Herrera, Residents Fight City’s Plan to Build Garbage Dump in Baldwin Hills: Homeowners Associations, Community Activists Say Plan Puts the Future of World-Class Park in Jeopardy, L.A. Sentinel, March 6-12, 2003. 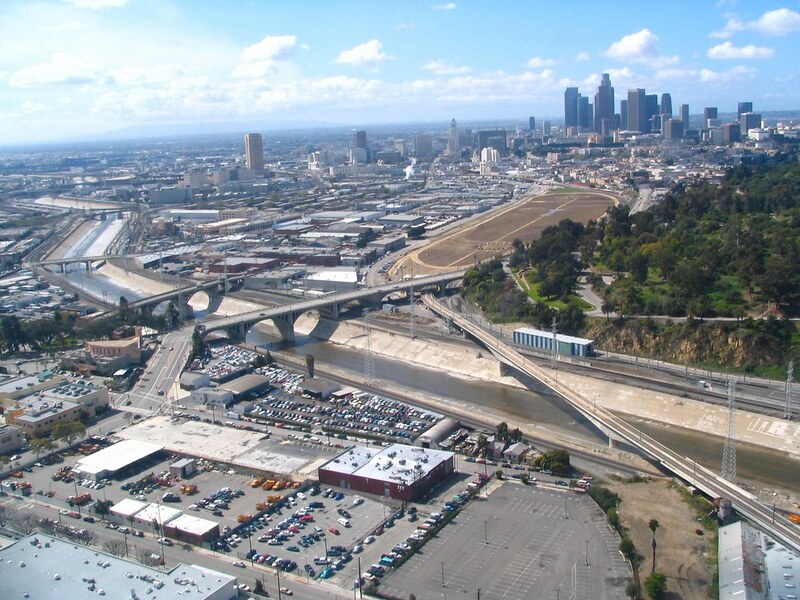 The City Project worked with Anahuak Youth Sports Association and the Coalition for a State Park at Taylor Yard to stop an industrial development at trial and create what is now Rio de Los Angeles State Park at Taylor Yard as part of the greening of the Los Angeles River. 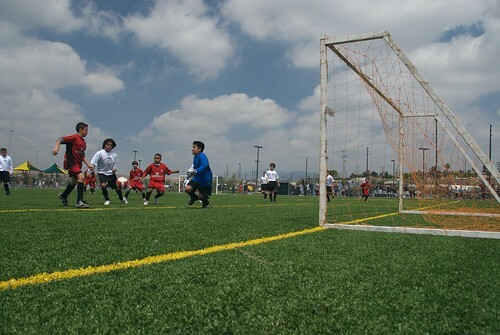 The City Project published the Policy Report Dreams of Fields: Soccer, Community, and Equal Justice to ensure the park meets the needs of the community as defined by the community. ”I am all for preserving rocks and trees and those things, but to me, it seems more important to help the children first,” Raul Macias, a businessman and founder of the Anahuak Youth Sports Association, told the Los Angeles Times. Miguel Bustillo, State, Youth Sports Advocates Clash Over Best Use of Parks, L.A. Times, Dec. 22, 2002. 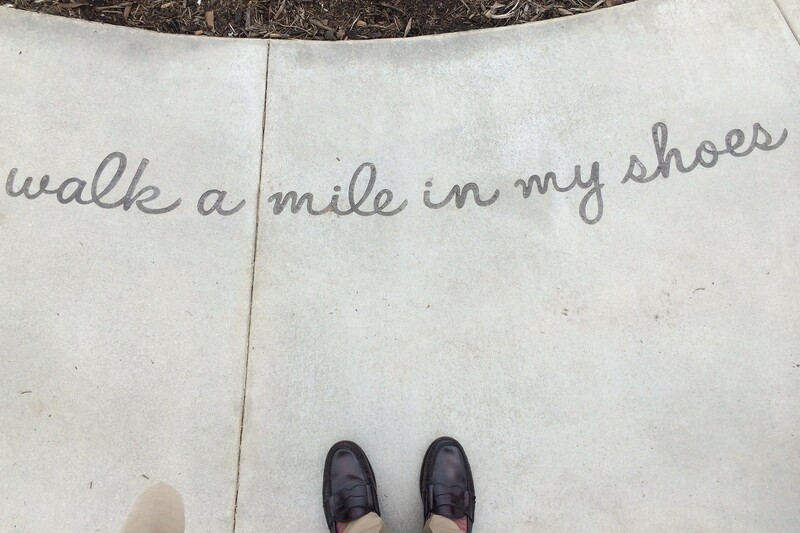 The balanced park, which opened on Earth Day in 2007, provides active recreation with soccer fields, courts, a running track, and bike paths, as well as passive recreation, natural open space, and picnic areas. The same youth who play soccer there plant trees there. The City Project published the Article The Legacy of Rodney King and a Testament of Hope, ABA publication Goal IX (2002). The City Project worked with Concerned Citizens of South Central Los Angeles and the community to stop the City of Los Angeles from putting a garbage dump at the base of the Baldwin Hills park. The community pointed out that the “no one would visit a park that reeks of garbage and smog from passing dump trucks,” and that the dump would be “a slap in the face of the African American community.” Kevin Herrera, Residents Fight City’s Plan to Build Garbage Dump in Baldwin Hills: Homeowners Associations, Community Activists Say Plan Puts the Future of World-Class Park in Jeopardy, L.A. Sentinel, March 6-12, 2003. The City Project working with the community in South Central Los Angeles and Baldwin Hills is ensuring compliance with the Clean Water Act to eliminate persistent and offensive sewer odors that have long plagued residents in the historic heart of African-American Los Angeles. The Los Angeles sewer system is one of the largest, making this work significant both in southern California and nationally. Community residents joined a suit by the United States Department of Justice, the United States Environmental Protection Agency, the California Regional Water Quality Control Board and a mainstream environmental organization to require the City of Los Angeles to fix the sewer system citywide. The suit resulted in a $2 billion settlement agreement and court order in 2004. In 2009, the parties and the court agreed to modify the settlement agreement to enable community groups to continue to work with the Odor Advisory Board, an independent expert, and the city to continue the clean up of the sewer odors. The City Project and English, Munger & Rice represented the Baldwin Hills Estates Homeowners’ Association, Inc., Baldwin Hills Village Garden Homes Association, United Homeowners Association, Village Green Owners Association, and Concerned Citizens of South Central Los Angeles. The City Project published the Article Healthy Children, Healthy Communities: Parks, Schools, and Sustainable Regional Planning, in the Urban Equity Symposium in 31 Fordham Urban Law Journal 101 (2004). The City Project published the Article Cross Road Blues: Transportation Justice and the MTA Consent Decree, in the book Running on Empty, edited by Prof. Karen Lucas (2004) (with Thomas A. Rubin). The City Project published the Policy Report The Cornfield and The Flow of History. 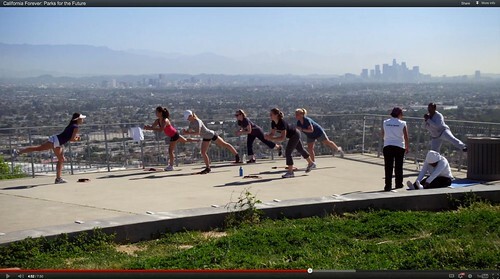 The City Project worked with Concerned Citizens of South Central Los Angeles and the community to save the Baldwin Hills Conservancy and its budget in 2005 after the Governor’s California Performance Review (CPR) recommended eliminating both. “The community has fought hard for this world-class park and they will not stop fighting now,” said Erica Flores, a Staff Attorney with The City Project. Dennis Freeman, Governor Moves to Close Down Baldwin Hills Park, Los Angeles Sentinel, Sept. 9-15, 2004. “This is a civil rights issue and fundamentally an issue of human rights,” Robert García told the L.A. Times. Lisa Richardson, Fighting This Conservancy Won’t Be a Walk in the Park, L.A. Times, Oct. 22, 2004. 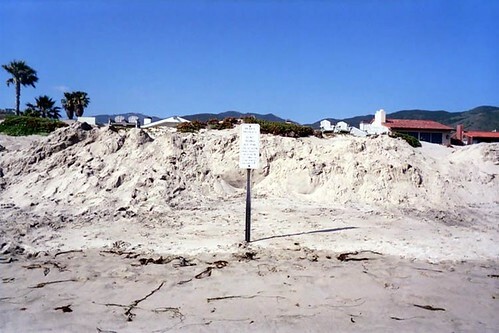 The City Project published the Article Free the Beach! Public Access, Equal Justice, and the California Coast, 2 Stanford Journal of Civil Rights and Civil Liberties 143 (2005). The City Project published the Chapter Anatomy of the Urban Parks Movement: Equal Justice, Democracy and Livability in Los Angeles, in the book The Quest for Environmental Justice: Human Rights and the Politics of Pollution, edited by Dr. Robert Bullard and published by the Sierra Club (2005). The City Project published the Article Healthy Children, Healthy Communities, and Legal Services, in a special issue on Environmental Justice for Children in the Journal of Poverty Law and Policy by the National Center on Poverty Law and the Clearinghouse Review (May-June 2005). The City Project published the Article CEQA and the Urban Parks Movement, in the book Everyday Heroes Protect the Air We Breathe, the Water We Drink, and the Natural Areas We Prize, PCL and CLCV (2005) (with Jan Chatten Brown). The City Project published the Policy Report Healthy Parks, Schools and Communities: Mapping Green Access and Equity for the Los Angeles Region. The Report documents that children of color living in poverty with no access to a car have the worst access to parks, and to schools with five acres or more of playing fields, and suffer from the highest levels of childhood obesity. The City Project working with the Canyon Back Alliance stopped a gated enclave from cutting off public access to public trails in the Big Wild of the Santa Monica Mountains. The City Project published the Chapter We Shall Be Moved: Community Activism as a Tool for Reversing the Rollback, in the book Awakening from the Dream: Pursuing Civil Rights in a Conservative Era, edited by Denise C. Morgan et al. (2006). The City Project published the Chapter Race, Poverty, Justice and Katrina: Reflections on Public Interest Law and Litigation in the United States, in Public Interest Law in Ireland: The Reality & the Potential, Conference Proceedings (FLAC 2006). The City Project published the Conference Report, Working Group Recommendations, Role of Race, Ethnicity and Class, in the Special Issue on Legal Representation of Children, 6 Nevada Law Journal 634-41 (2006). “The City Project [is] working to broaden access to parks and open space for inner city children, and . . . to fight childhood obesity by guaranteeing that . . . students get enough physical education.” N. Y. Times, Nov. 12, 2007. 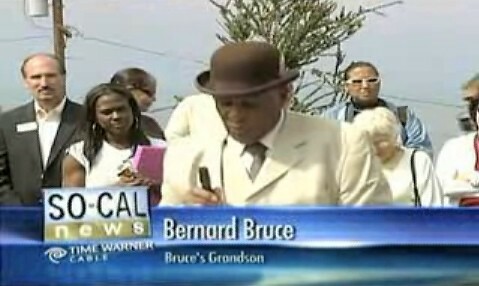 The City Project worked with Bernard Bruce on truth and reconciliation at Bruce’s Beach, the only place where African-Americans could go to the beach in the 1920s and 30s. The City of Manhattan Beach condemned the property and drove out the black community. In 2008, the city placed a plaque at the site commemorating the tragic events. Transit to Trails takes inner city youth and their families and friends on fun and educational mountain, beach, and Los Angeles River trips. 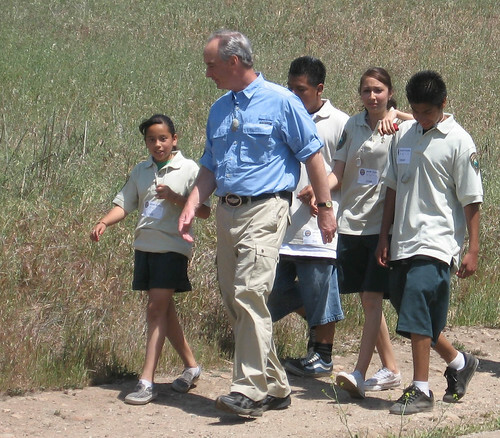 In April 2007, Secretary of the Interior Dirk Kempthorne joined Anahuak youngsters for a hike. 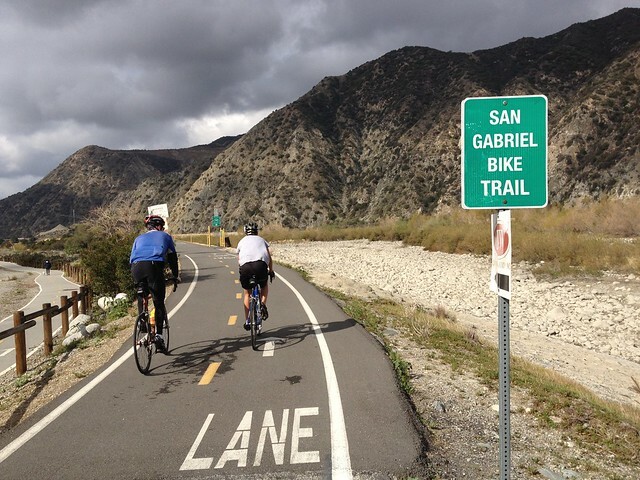 Transit to Trails is a creative partnership between: Mountains and Recreation Conservation Authority, National Park Service, Concerned Off Road Bicyclists Association (CORBA), Anahuak Youth Sports Association, Oldtimers Foundation, and The City Project. The City Project published the Article Warren County’s Legacy for Healthy Parks, Schools, and Communities: From the Cornfield to el Congreso and Beyond, 1 Golden Gate University Environmental Law Journal 127 (2007). 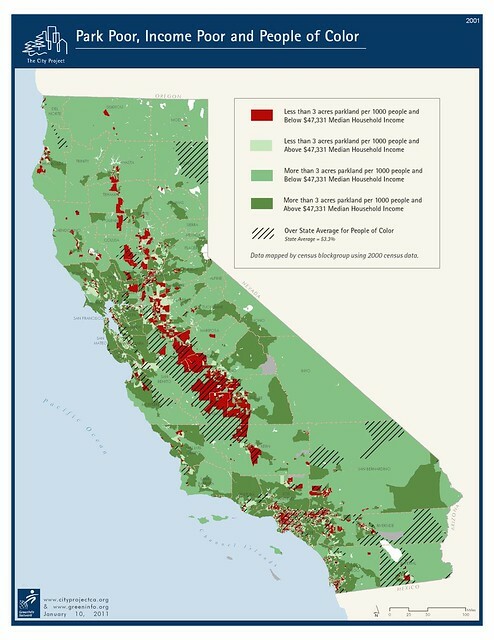 The City Project published the Policy Report Healthy Parks, Schools and Communities: Mapping Green Access and Equity for California. The City Project worked with United Coalition to Protect Panhe and diverse allies to stop the toll road through the Sacred Site of Panhe and San Onofre State Beach. The Acjachemen people would lose a 9,000-year old village that is still a sacred, ceremonial, cultural, and burial site for the Acjachemen people. No one else would. Panhe has historical significance as the site of the first baptism in California and the first close contact between Spanish explorers, Catholic missionaries, and Native Americans in Southern California. The Acjachemen people built Mission San Juan Capistrano. The California Coastal Commission voted 8-2 against the toll road. Commissioner Mary Shallenberger said the impact on Native Americans was reason enough to stop the toll road. The U.S. Department of Commerce upheld the Coastal Commission after a ten-hour public hearing. Recently, the United States Navy and the Marines vetoed an alternative route that would risk the lives of Marines heading into battle. The Miguel Contreras Olympic pool opened for the community in downtown Los Angeles in the most park starved assembly district in the state of California — more than one year after the story broke in the Downtown News; after more than 24 newspaper, television, radio, and blog pieces; and after community protests spearheaded by ACORN and The City Project. 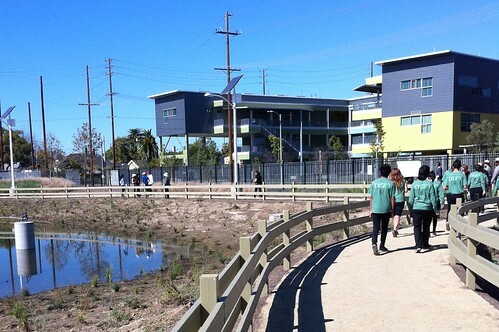 This illustrates the broader need for the shared use of schools, pools and parks. The Los Angeles Unified School District, in response to a community campaign, adopted a plan to enforce physical education requirements requiring an average of 20 minutes of physical education in elementary schools every day and 40 minutes in middle and high schools. The school district, the second largest in the nation, is enforcing education and civil rights laws to help promote academic performance and youth development and reduce obesity and diabetes. The plan will ensure that schools provide properly credentialed physical education teachers, meet the physical education minute requirements, maintain reasonable class size averages, and provide quality facilities for physical education. The City Project publishes the Article Social Science, Equal Justice, and Public Health Policy: Lessons from Los Angeles, 30 Journal of Public Health S26 (2009) (with Chad Fenwick). The City Project publishes the Policy Report Economic Stimulus, Green Space, and Equal Justice. The City Project helps define legislative criteria defining park poor (less than three acres of parks per thousand residents) and income poor (less than $47,331) for investing park funds. The criteria are a best practice example defining standards to measure progress and equity and to hold public officials accountable. The Kresge Foundation publishes on its web site The City Project’s Policy Report Keeping Baldwin Hills Clean and Green for Generations to Come. Representing Concerned Citizens of South Central Los Angeles, The City Project seeks access to justice through the courts in Concerned Citizens of South Central Los Angeles v. County of Los Angeles and Plains Exploration and Production Company (“PXP”). The environmental justice suit under the California Environmental Quality Act, which the court consolidated with three other suits filed in 2008, seeks to protect human health and the environment in the Baldwin Hills community and park, and put people over oil company profits. 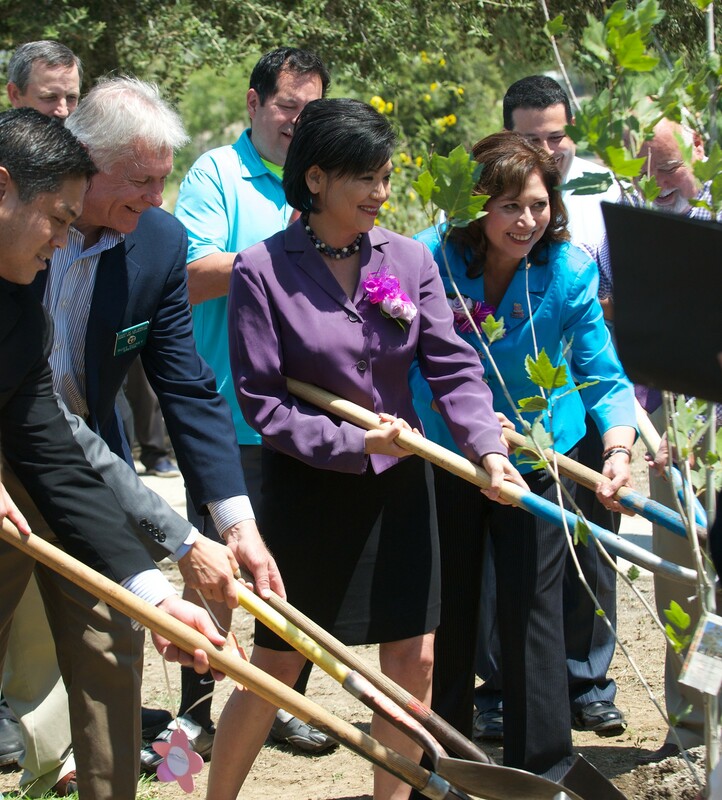 The City Project and San Diego Foundation publish the Policy Report Parks for Everyone, in English and Spanish, about green space and equal justice in San Diego County. This marks the first time the Foundation has ever published a report in Spanish. The report is the first of nine reports The City Project will publish covering Southern California, including San Diego, Los Angeles,Orange, San Bernardino, Riverside, Ventura, Kern, Santa Barbara and Imperial. Robert García receives the American Public Health Association’s prestigious Presidential Citation, recognizing The City Project’s work empowering underserved communities throughout California. Robert García with Raul Macias, President and Founder of Anahuak Youth Sports Association. Settlement Agreement Signed and Filed Baldwin Hills Environmental Quality and Justice for All!